It’s been a crazy start to tax season already. With all the changes to the tax code (see our article on the Trump Tax Reform Changes) and the government shutdown, more people than ever are looking to file their taxes early. It’s going to be a busy tax season, and if you haven’t thought about it yet, it’s time to get ready. Here’s our best tops and tricks to help you file your taxes early, avoid the rush, and get the best tax refund you can. 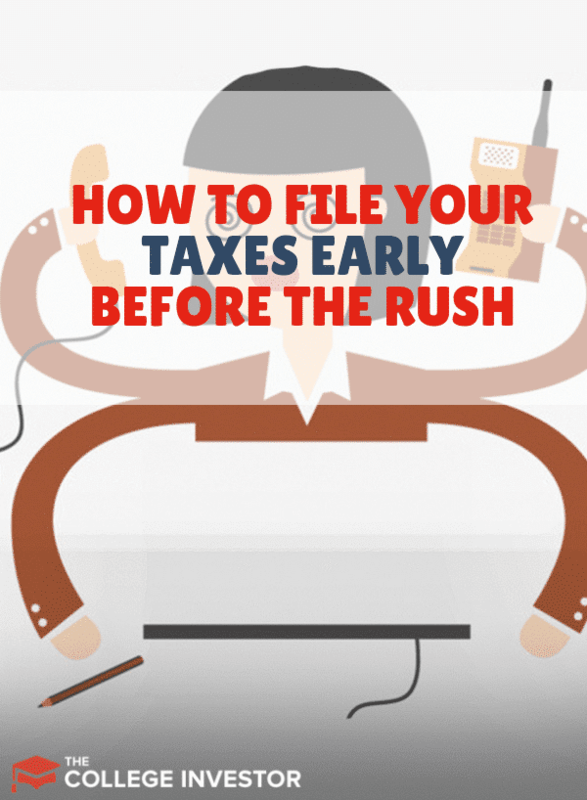 Why You Should File Your Taxes Early? What If You Need Pro Help? The first step in being able to file your taxes early is simple - you need to get organized. By having all your tax documents in one place, you can make sure you have everything you need for tax season. I’m a big fan of using a tax binder. This means keeping a binder all year for your tax documents - because you can be getting stuff all year long! Check out my tax binder here for ideas. If you want to beat the rush, it’s all about having your documents organized and in one place. That way you can know what you have, and what you’re waiting on. There are several reasons why you should file as early as possible! The first, of course, is the faster you file your taxes, the sooner you get your tax refund! Given that it takes the IRS, on average, 21 days to process a tax refund, everyday you delay in filing a return, is another day you delay getting your refund. Second, and a bit scarier, is the potential for identity theft. While identity theft of tax returns (and tax refunds) has been declining, over 242,000 people still had this problem in 2017. What happens is someone else files a tax return with your name and social security number, and as a result, they get a refund that should have gone to you. It’s possible to sort this out and file your return correctly - but it can add up to 9 weeks or more to the process of getting your tax refund. That’s a long time. This can be avoided by filing early. If you file your return first, and someone comes along later to file, they’ll be blocked and forced to provide proof (which they won’t be able to). So, if you can file early, you can lower the risk of identity theft. Finally, if you do need professional help, it’s always easier to get it earlier than later. For example, if you wanted to get a professional to help you with your taxes, you might have a long wait as it gets closer to the tax deadline. Filing online is the easiest way to go to beat the rush and get your tax refund quickly. Why? Because you can do it at home, on your time, with no hassle. So, if you’re looking to beat the rush, there is no better way than from the comfort of your home computer. And if you’ve never done it before - it’s easy! All you do is follow the on screen questions and enter your information accurately. Even if you’ve never filed your own tax return before, it’s possible to do online! Check out H&R Block Online as one of the easiest options to file your taxes. With simple navigation and easy to follow questions, you can have your tax refund done in 30 minutes or less. Compare this to getting an appointment and waiting to have your taxes done! It’s the same information - just how much time you want to spend and who types it into the computer. It used to be if you needed a pro to help you with your taxes, you had to either call and make an appointment with a CPA, or go to a tax prep store and wait. Now, technology is changing that. If you need help with your taxes, or want a pro to do them for you, check out H&R Block Tax Pro Go. This service combines the best of doing your taxes online with the peace of mind knowing a professional is doing them for you. And it will still save you time! With Tax Pro Go, all you have to do is answer a few questions (like you do online) and upload all your tax documents. A real life tax professional will get your documents and process your return. It’s that easy. 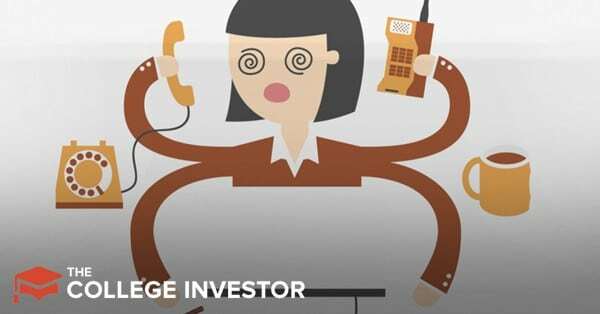 You can get everything to a tax pro from the comfort of your own home. No more worrying about appointments. No more waiting at a tax office. Just getting it done! Filing your taxes early is a smart move. You get your refund faster. You lower the risk of identity theft. And, if you need professional assistance, you won't wait as long for help. Check our H&R Block and start filing your taxes today!